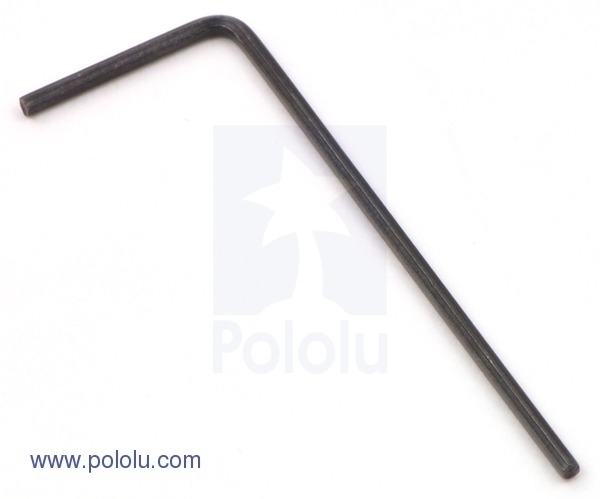 This 50 mil diameter, 1.75" long by 0.6" wide flat-ended hex key works with small hex screws, such as the #4-40 set screws included with some of our mounting hubs. 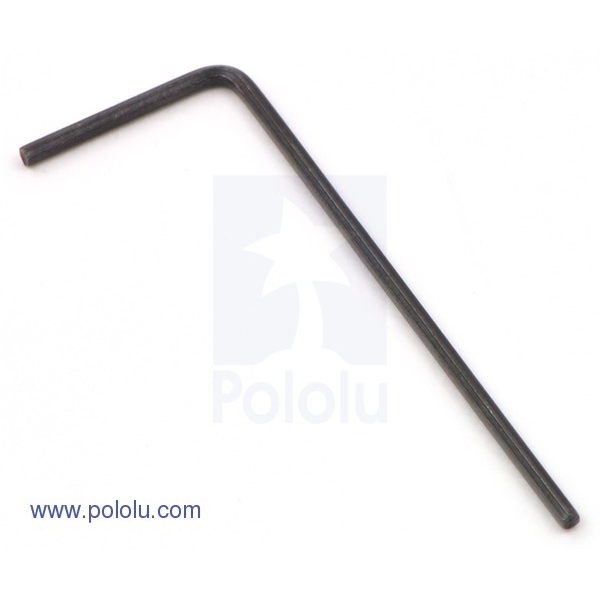 The Allen wrench has a black oxide finish to protect it from rust. Dimensions: 1.75" x 0.6" x 0.05"